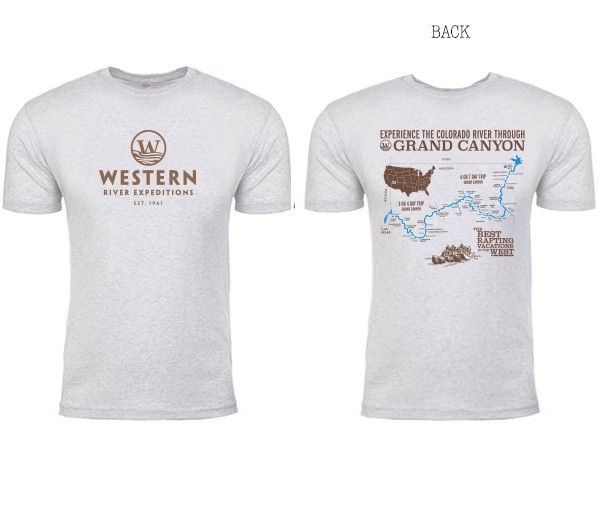 Commemorate Your White Water Expedition with official Western River Expedition logo items! 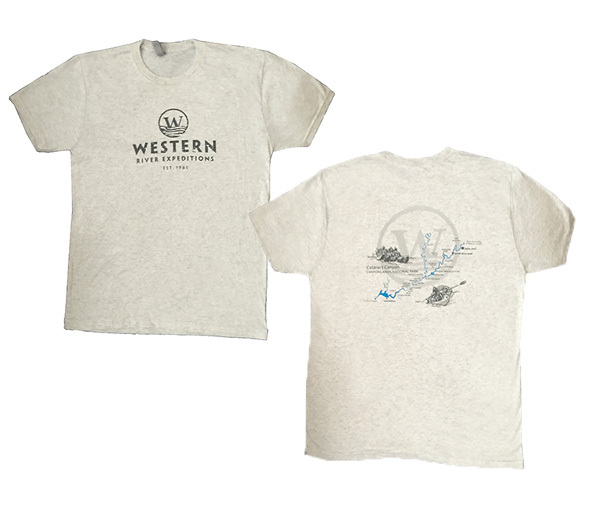 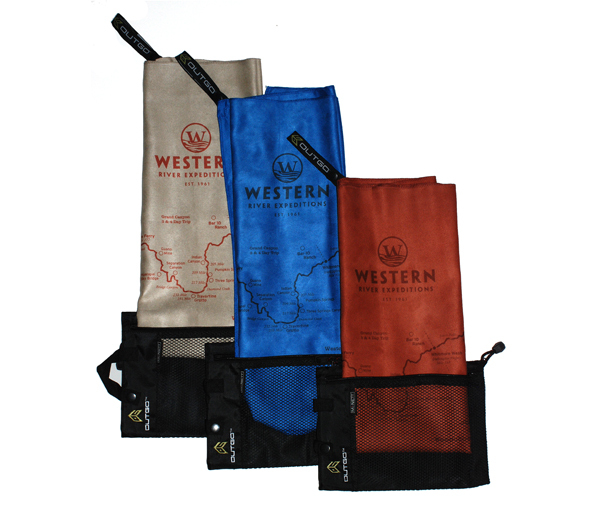 These items come embellished with the Western River Expeditions logo. 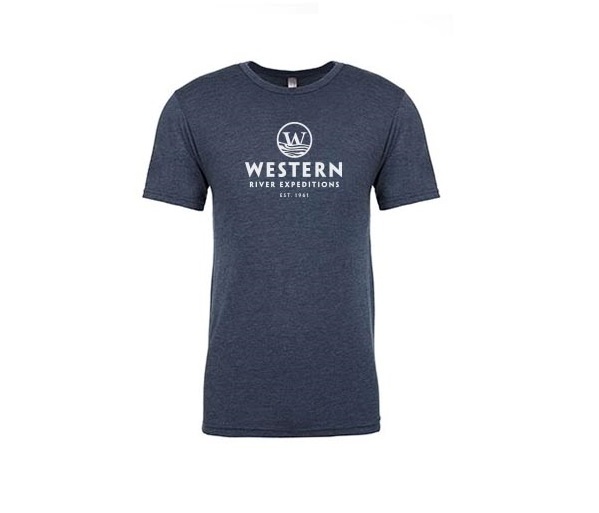 Some of them may be custom embroidered with your own personal message. 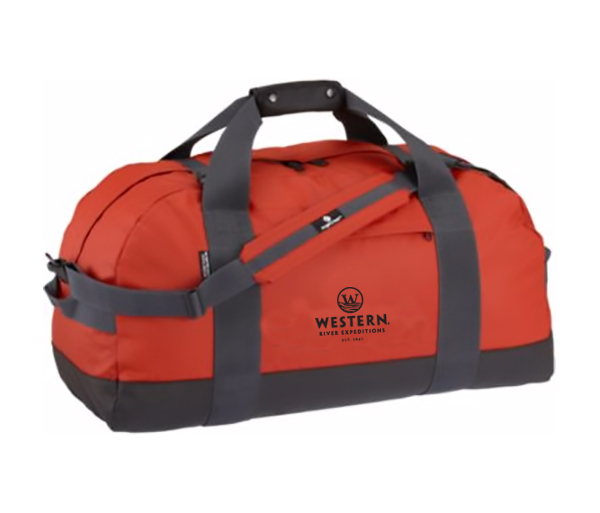 Click on the "Check the box to add Custom Embroidery Text" you see on each product page to add your favorite quote, slogan, nickname, or trip name up to 25 characters. 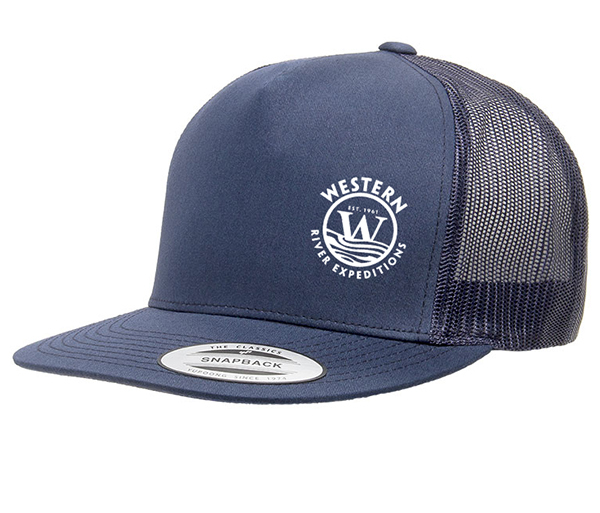 It is important to note, sales on all custom embroidered items are considered final so we're happy to consult with you about the right fit. 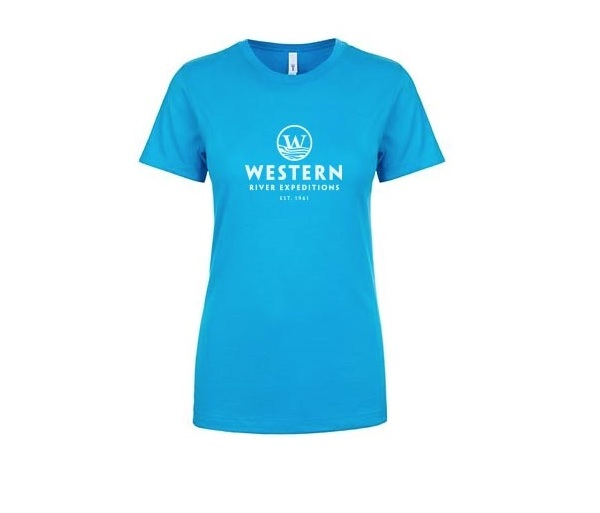 Please allow 3 weeks for delivery for any embroidered items.